Soon to come a new review blog on the products that I love and don’t (cause that’s important too), both Eastern and Western.Brought to you by a New Yorker who’s been living in Taipei for the past three years. 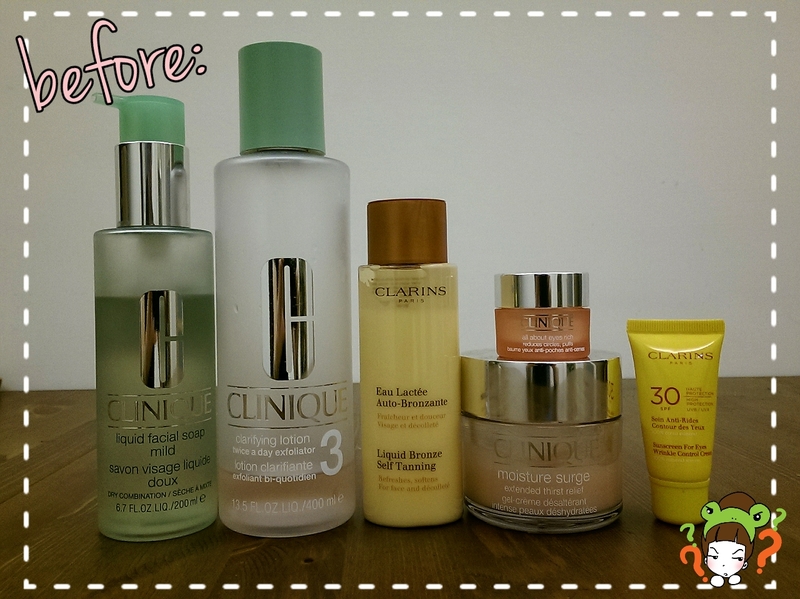 Curious about Asian skin care products? 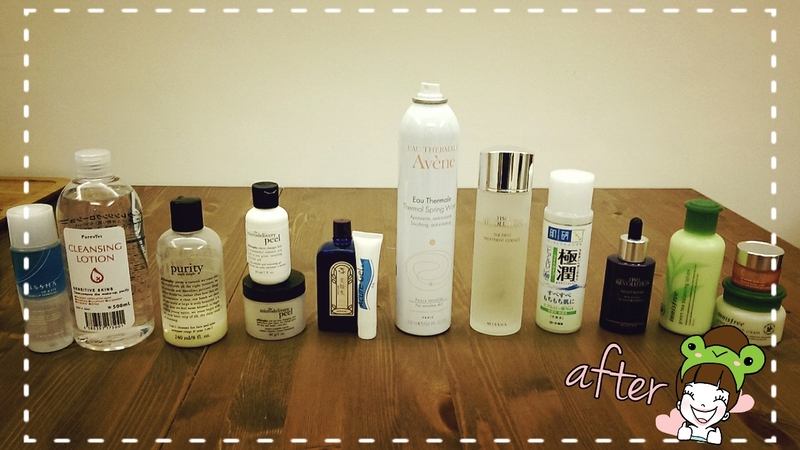 Heard about the Korean and Japanese skin care routines and want to know more? Live in Asia and experienced the Sasa’s, Watson’s, Cosmed’s and other jam-packed shelves of products you can’t read and have no idea what they are? Too overwhelmed to even figure out where to start? I’ll be explaining how I went from very-not-happy skin to day by day clearer, red-free, soft, moisturized, non-oily skin by chucking products that don’t work/have ingredients not appropriate for sensitive/breakout prone skin. After a lot of research (ingredient information and product reviews) and personally experimenting with promising products, I’m excited to say I think I’ve finally found most of my Holy Grail items (and the Benton line is still in the mail!). Hopefully my experience can help those both in Asia and the West. Follow my blog (check out the bloglovin link) and check back to see what products I’ve reviewed. In the meantime you can leave me a comment with questions or requests, or check out other beauty blogs I love.